Donna Wright to oversee consulting services and premier support groups. 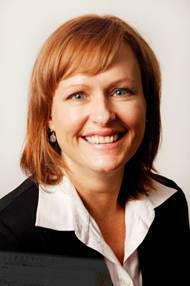 Donna Wright is to join Microsoft New Zealand as services director. Her core responsibility will be to oversee all activities relating to the services business, including consulting and premier support groups.